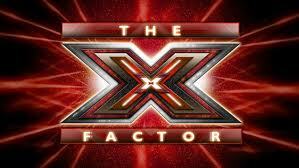 The second season of X Factor has made it through their audition phases and their semifinals all the way down to the top-16 for the finals. These 16 contestants remaining will have the chance to become the second-ever winner on the show. This entry was posted in X Factor and tagged betting odds, britney spears, demi lovato, khloe kardashian, l.a. reid, mario lopez, simon cowell, x factor on November 1, 2012 by Bryan.